Find Waste Tire Pyrolysis Machine, Pyrolysis Machine , Plastic Recycling Machine on Industry Directory, Reliable Manufacturer/Supplier/Factory from China. Our Pyrolysis Machine can convert waste plastic into fuel oil in normal pressure. the fuel oil can be refined throught the Oil Distillation Machine to the deisel, gasoline, and machine oil.Zero emission, high effiency, our Pyrolysis Plant not only can resolve the problem of the waste plastic and pollution,but also can bring substantial benefits for you. BLL-30 waste tire/plastic/rubber pyrolysis plant with capacity 30 T/D, equipmented with safety device(alarm for over temperture and pressure, auto pressure releasing system, extra gas recycling system, fire fighting decvice) and advaced dedusting system(dust chenical removing tank, ceramic ring filtering system and alkali sprayers), which will guarantee safety and no pollution in production. 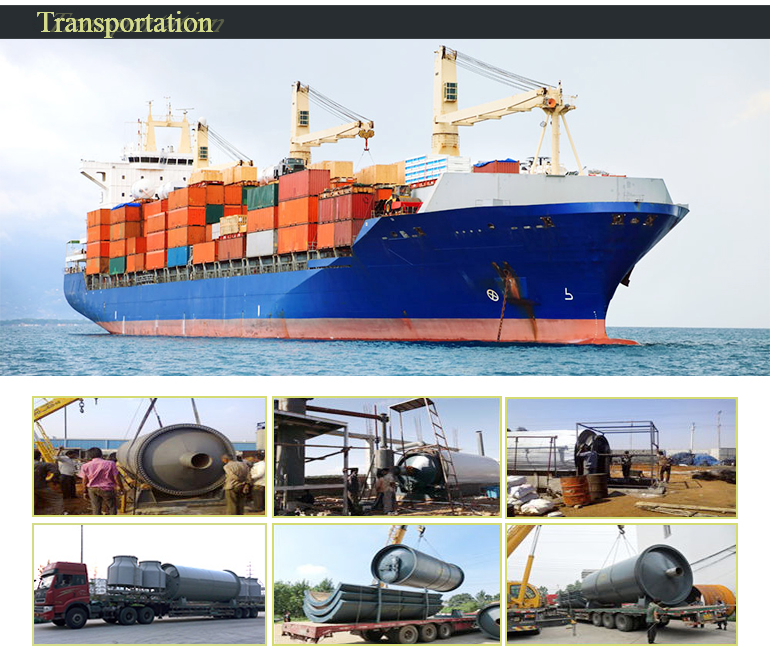 ♦ Basic configuration with mature manufacturing, installation and operating technology. ♦ Rotary running that ensure the heating is efficient and energy saving. ♦ Convenient to feed material. ♦ High efficient tubular condensing system. ♦ Last heat insulating layer with longer service time. Free get the E-catalog of waste plastic pyrolysis plant! 1.Design the installation drawings according to your site. 2.1 year warranty, engineers available to service at any time. 3.Periodical call visit, to make sure there is no problems of the equipment. 4.Design specific maintainence program according to different situation of your plant. 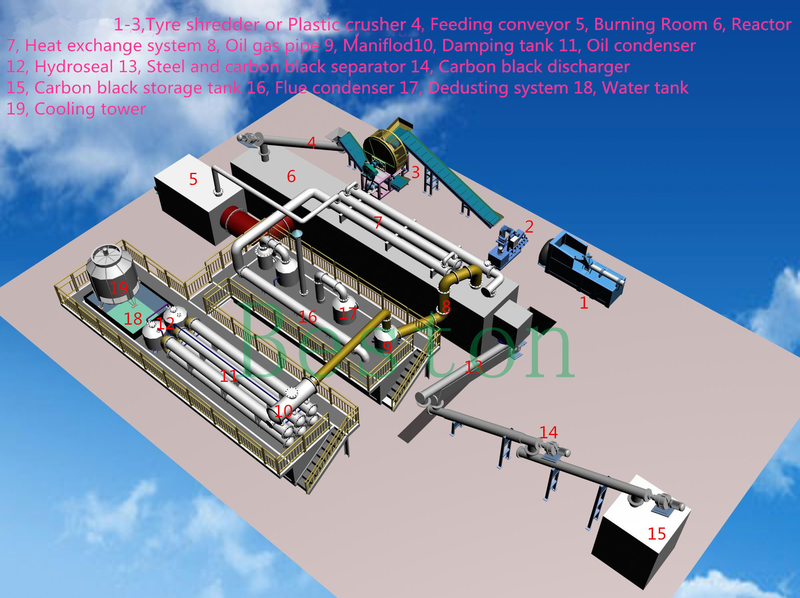 5.For each set of waste tire pyrolysis system, one technician will be sent to guide your installation, test the machine and train your workers. 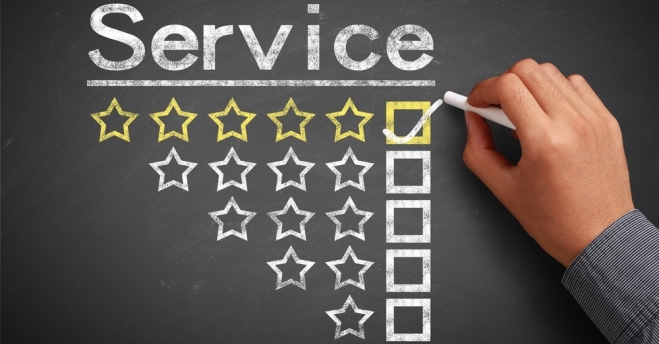 Besides, we will provide one month's service for free. 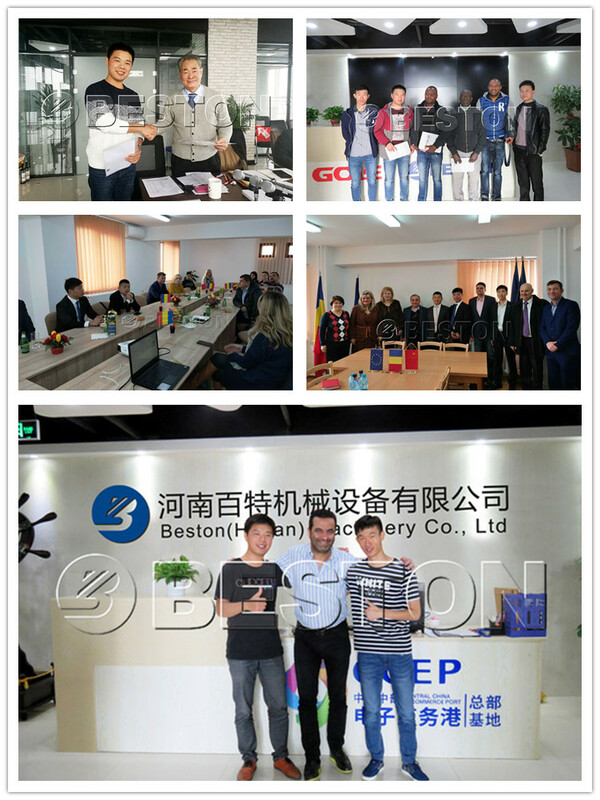 Beston (Henan) machinery Co., Ltd. is an enterprise specializing in sludge carbonization equipment,waste pyrolysis plant, oil distillation plant and carbon black processing plant. 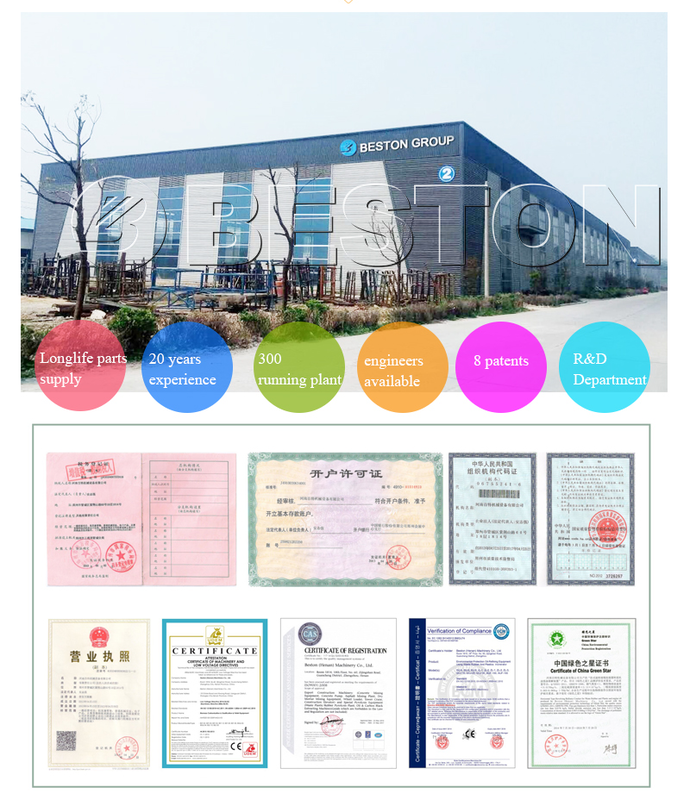 Having been in this field since 1998, abundant ecperience enable us to solve your any problems ,we promise you high-end products and first-class service. Welcome your visit and support to our waste plastic pyrolysis machine. Hope to have the chance to cooperate with you in the near future. A: 3 layers of dedusting system-alkali liquor wasing+ceramic filtering+alkali liquor sprayers. Extra gas from reactor will be recycled into furnace for heating, it will be cleaned by specific device before to be burned of cause. Ash and odor are also well prevented as the pyrolysis system is totally sealed, sepcially for continuous running plants. 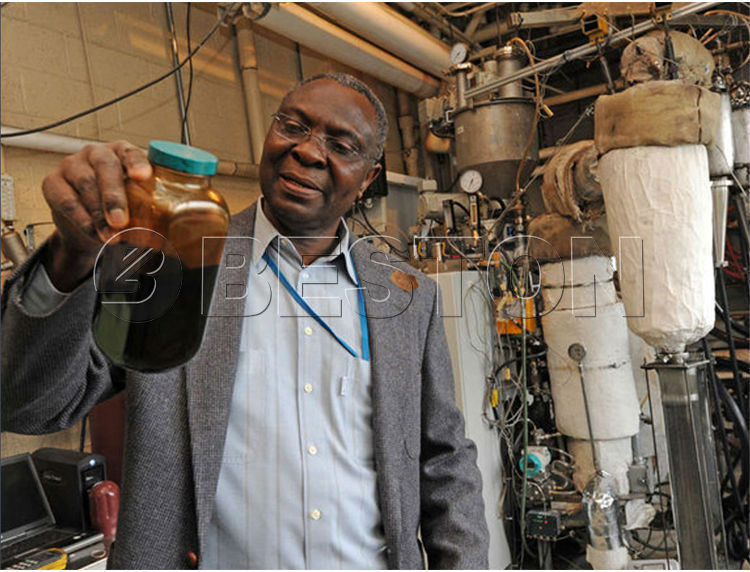 Q: What’s the difference between continuous pyrolysis plant and intermittent pyrolysis plant? CLICK HERE! Get more benefits for you!